Sony released a 20th anniversary PS4 bundle earlier this year and sold them during its PlayStation Experience event. As you probably know, some of those were selling for upwards of $20,000 since Sony only made 500 units and they sold out within minutes. But if you’re like me and wanted the controller, you’re in luck! 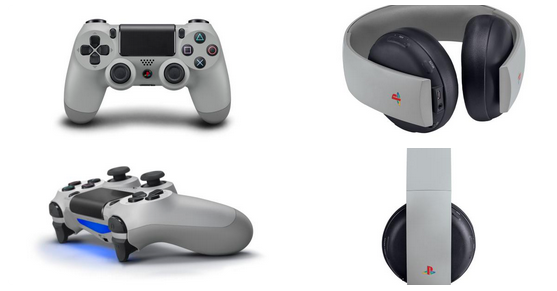 Sony is not only releasing the controller separately, but is also releasing a 20th anniversary headset. The controller will set your wallet back $64.99 and the special edition “Gold” wireless headset will cost $99.99 when they launch in September.